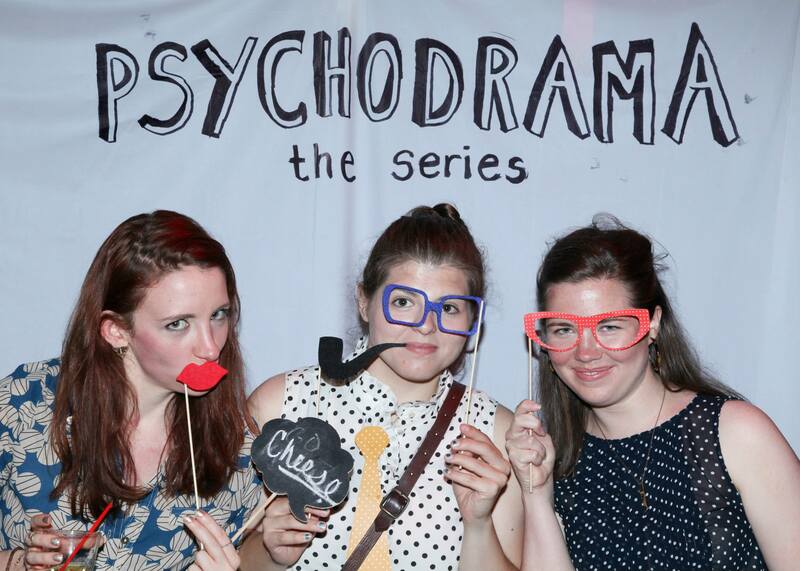 My friend Liza and two of her wonderful actor pals wrote, produced and acted in Psychodrama: The Series, a webseries about 3 girls who discover they have the same therapist. (All based on real life events.) I’m really excited about it and am so so so proud of Liza, Kimmy and Luisa for pulling this off. Also, here is a photo of Liza, Jen, and me (and my really cute hair and double chin) from the premiere party at The Gutter on Sunday.